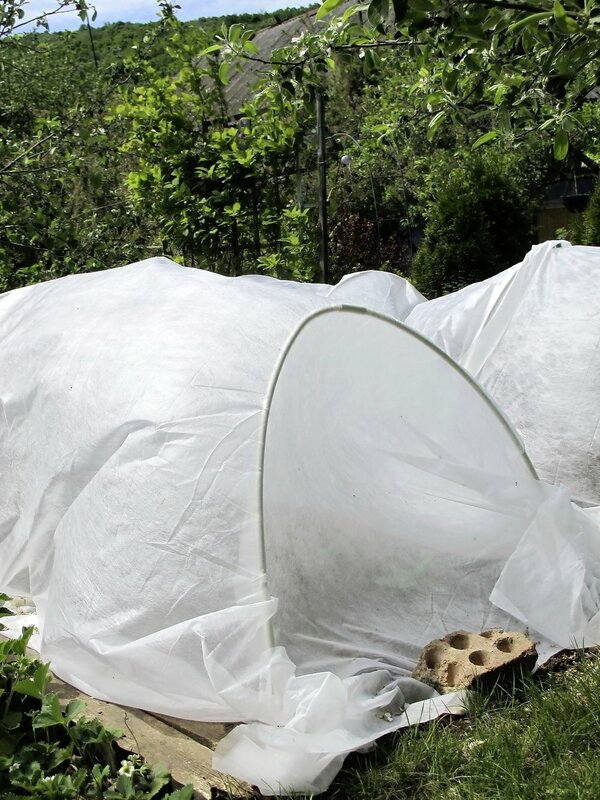 This age-old method lets you grow early crops and save on your electricity bill, too! These relics of the Victorian kitchen garden are still popular today, and are useful areas to get a head start on growing crops by a month or so. In those days, when they had no electricity, it meant you could have a continual succession of edibles, growing salads through winter and sowing seeds early. These days the benefits are much the same – you can start up courgettes, melons and other warmth-lovers earlier, or grow beans, peas and salads before you normally would. If you’re finding you use a lot of electricity on your plot, this is a great way to lessen the cost a little. A hot bed provides bottom heat, using manure instead of electricity so plants grow quicker. If your hotbed’s outside, provide a cloche or cold frame roof cover for it as insulation. It can be uncovered in a greenhouse. Leave your hotbed for a week to warm up once you’ve built it. Check the soil is tamped and temperatures aren’t rising too much. 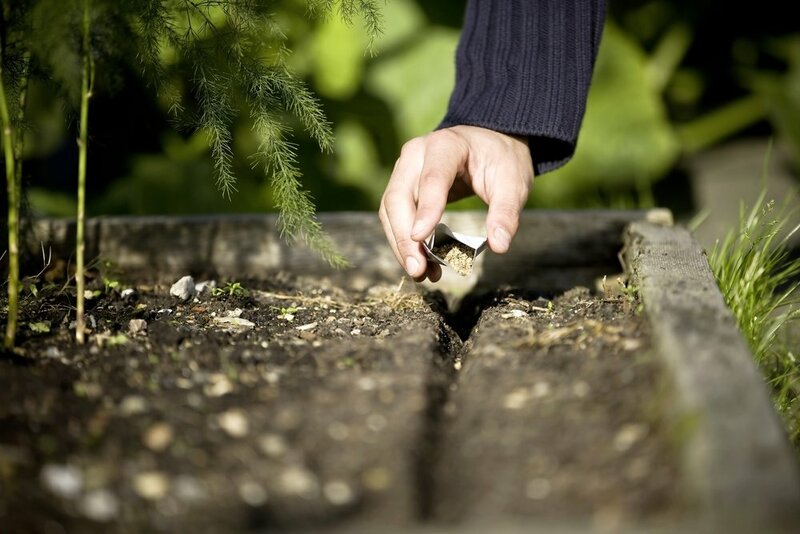 Seed can be sown directly into the top compost layer, or sown in trays sat on top of the soil. Experiment with different crops. Hotbeds last two months, so reuse the contents on the garden in spring. Transplant crops and replace hotbed with fresh materials next year. Make your own raised bed section or designate an empty raised bed as your new hotbed. It needs to be quite deep at over a metre, and at least 4ft x 4ft wide. Fill the bottom 75cm or so with a straw and manure mix. Trample this down well to compact it. Fill up the rest of the bed to a depth of about 25cm with half and half topsoil and compost. Leaves or water added to it will break up the heat if your mix gets too hot – it should be no more than around 24C, so do take your hotbed’s temperature with a thermometer regularly. Here’s our step-by-step on how to get it going after you’ve built it.